Together we are capable of great achievements! The team at Demolition Works understands that the key to success is working together. 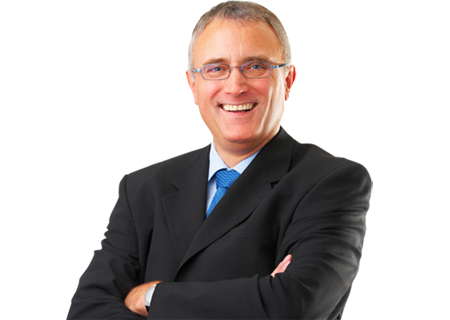 Each member of our team is committed and passionate about their job. We strive to be the best at everything we do and to continually achieve outstanding results for you! 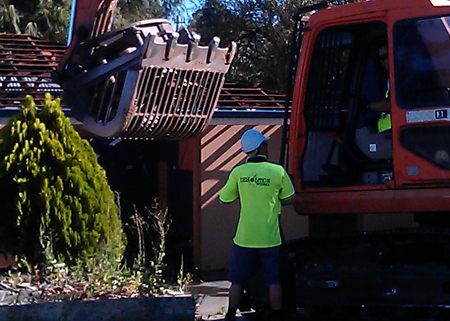 Our consistency and reliability is what makes us the preferred demolition company in Perth. Our demolition team is highly skilled, qualified and experienced. They work together to excel in performance and safety. Demolition Works employees are always respectful, committed and focused on the job at hand. Behind every great demolition company is an excellent support team! 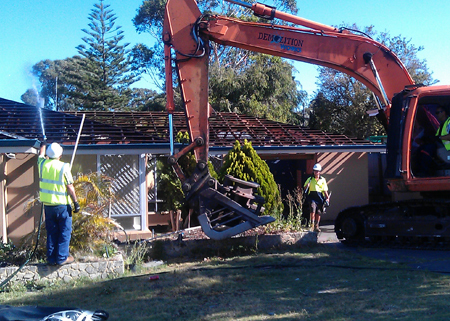 Whenever you deal with Demolition Works inPerth, you will be met with a friendly manner and proficient service. That’s right, you. Without our fantastic clients spreading the word about our services, we wouldn’t have the demolition company that we have today. The team at Demolition Works would like to take this opportunity to thank you.